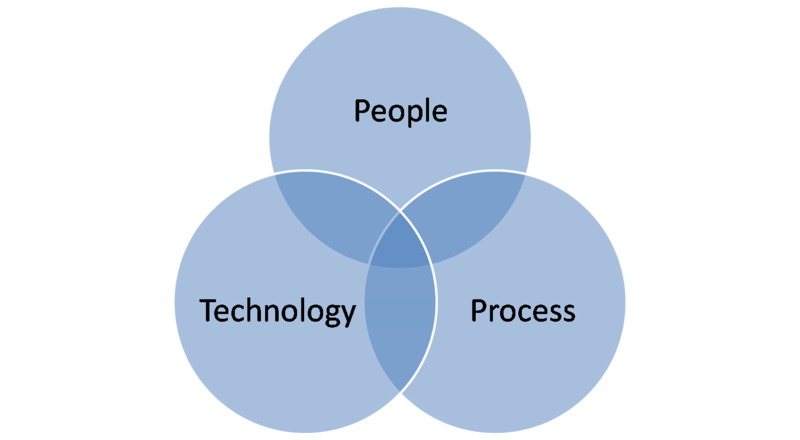 In every BI vendor’s marketing material is the traditional People, Process, Technology venn diagram. The promise is that leveraging the combination of the three will unlock enhanced results. In order to use this for performance management, we need to rethink the original deisgn. First we need a vision on how to bring these together and communicate what matters and how it will be done. We also need to bring a focus on getting only the right things done and specifically not doing the wrong things. Words (and diagrams) do little in terms of actions. 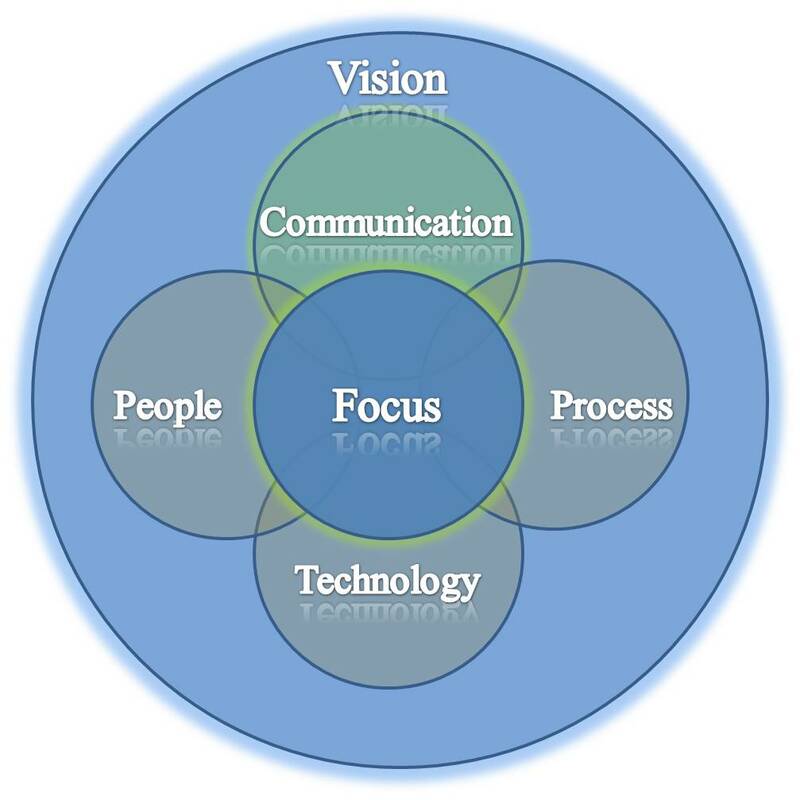 For us to achieve sustained performance, we need to understand and communicate which processes can create value (and which do not), what technology it will require, and a focused management process to ensure they get done in a timely manner. Who gets to define it? What happens if it goes wrong? Who would provide the best rational for the disenting opinion?